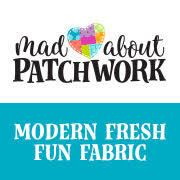 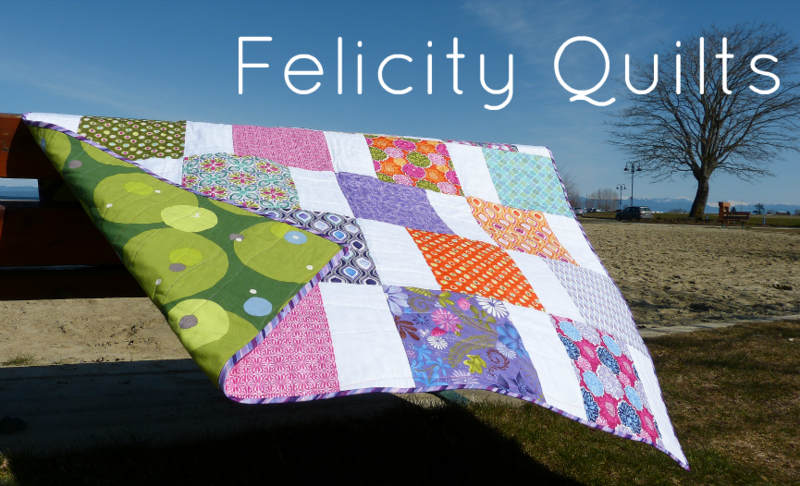 Felicity Quilts: 2018 Finish A Long: Link Up Your Proposed Finishes List! 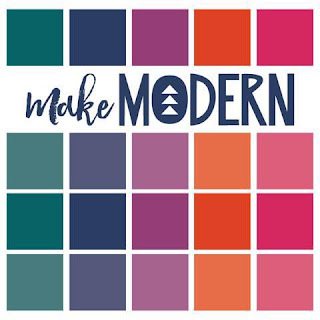 2018 Finish A Long: Link Up Your Proposed Finishes List! 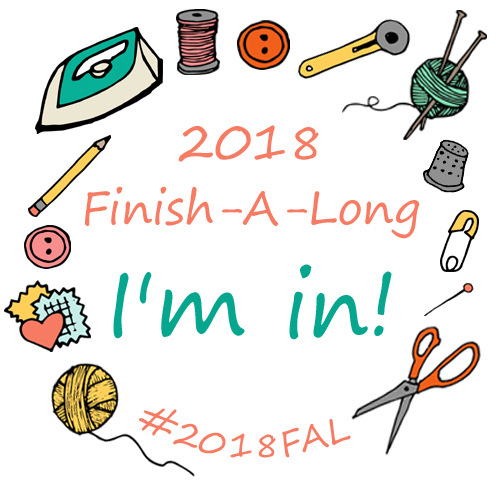 It's time to link up your list of unfinished projects that you propose to finish in Q4 of the Finish-A-Long. We are hoping that the FAL community will inspire you to work on your unfinished projects this quarter and to get them finished before the end of the year!